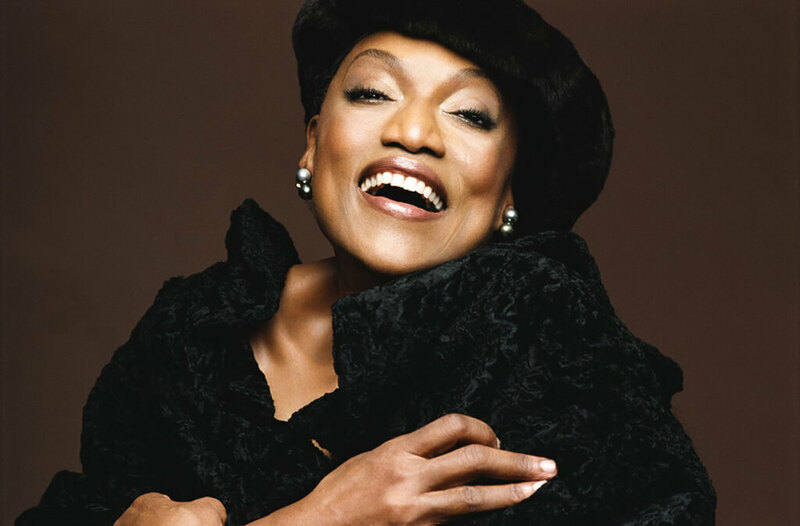 This Gala concert and award ceremony in honour of opera star and activist Jessye Norman features performances by the COC Orchestra, Swedish soprano Nina Stemme, soprano Sondra Radvanovsky, The Nathaniel Dett Chorale, mezzo Wallis Giunta. Viggo Mortensen, Chair of The Glenn Gould Prize Jury. Jessye Norman will be present to accept the Twelfth Glenn Gould Prize. 7:30 pm. From $45.